The only true protection is early detection. Industry standard water floats operate under a principle of density. They are tuned to detect water at the bottom of a tank. However, the density of phase separation is lower than water, and thus traditional water floats will not reliably detect phase separation. 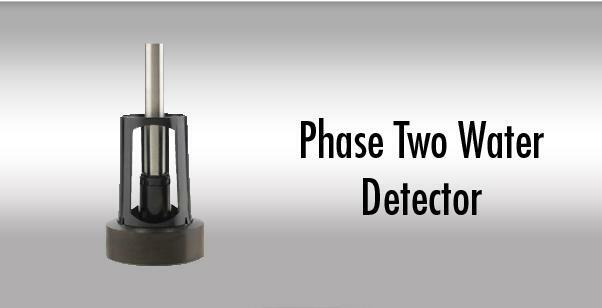 Veeder-Root’s innovative Phase-Two Water Detector uses multiple densities to detect both water and phase separation, making sure you are always protected. Provides you with the earliest detection of phase separation available and continuous monitoring to your console. Simple replacement of existing water float with new Phase-Two Water Detector. Offers you the protection that your equipment is secure, and your inventory and reputation are safe.